Today we are excited to announce that Honey Stinger will partner with USA Nordic as the organization’s official nutrition sponsor. Honey Stinger will proudly supply honey-based nutrition, including its Organic Waffles, Gluten Free Organic Waffles, Organic Energy Chews, Organic and Classic Energy Gels, Energy Bars, Snack Bars and Protein Bars, for the U.S. Ski Jumping and U.S. Nordic Combined Teams. 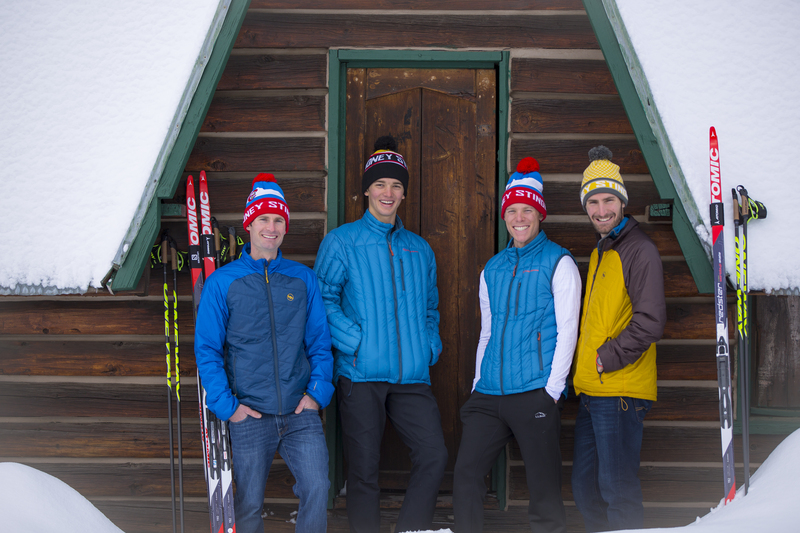 Honey Stinger has fueled the top Nordic athletes for years in an unofficial capacity, during training and competition in the company’s hometown of Steamboat Springs, before the team relocated to Park City, Utah, in 2002. While Honey Stinger is a longtime sponsor of many professional cycling teams, including the UnitedHealthcare Pro Cycling Team, the Axeon Hagens Berman Cycling Team, the Yeti Fox Enduro Team and the Bontrager Off Road Team, USA Nordic is the first winter sports team the brand will sponsor to-date. Through its grassroots Hive Program, Honey Stinger sponsors thousands of individual endurance and action sports athletes nationwide. With its new partnership, Honey Stinger will have a sampling presence and signage at all domestic USA Nordic competitions. For more information on USA Nordic, please visit: www.usanordic.org. For more information on Honey Stinger and its products, please visit: www.honeystinger.com. USA Nordic is the parent organization for Nordic Combined and Ski Jumping in the United States, providing support and guidance to the nations clubs and coaches while overseeing the National elite teams. To stay connected please visit www.usanordic.org and subscribe to their newsletter! This entry was posted in Company News, Hive News and tagged Axeon, Bill Gamber, Billy Demong, Bontrager, Hive, Nordic Combined, ski jumping, Steamboat Springs, UnitedHealthcare, USA Nordic, Yeti. Bookmark the permalink.